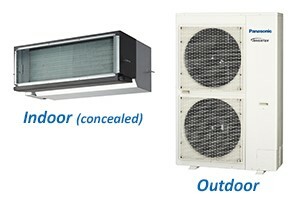 Backed by our immense expertise and thorough knowledge in the domain of air conditioning, we have been able provide excellent Air Conditioning Installation service to our clients based in Melbourne. We have been undertaking large commercial projects, smaller domestic projects as well as everything in between. 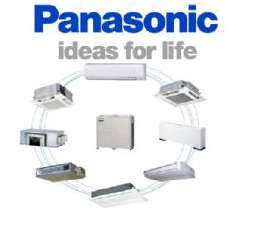 We have years of experience and have been counted amongst the best licensed installers of some of the leading air conditioning brands including Panasonic, Mitsubishi Electric, Mitsubishi heavy and Daikin. Owing to our well-qualified, experienced and professional technicians, we have specialised in providing VRF Air Conditioning Installation service to our esteemed clients. It is used on larger application such as hotels, offices, commercial properties. 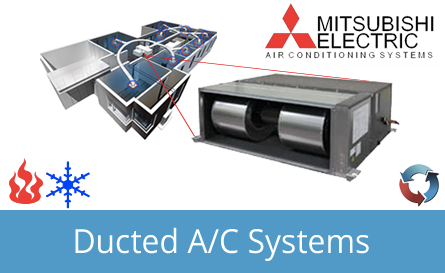 Our VRF AC installation service offers a range of high efficiency and large capacity indoor and outdoor units, depending on the design the air conditioning system can offer simultaneous heating and cooling which makes them perfect for these applications. Our technicians install these products in an efficient manner that ensures we provide utmost satisfaction to our clients. We always do our best to understand the changing requirements and desires of our prestigious clients in the best possible way and provide a reliable Air Conditioning Installation service in Melbourne. We spend qualitative time with our clients to understand their exact requirements related to budget and then provide them the service that will match their demands completely. Moreover, we ensure to provide our services in adherence with the international norms and guidelines. So our clients can trust on us to offer them with the high standard of workmanship, advise, service and products. Our clients are able to avail this service at the most affordable and competitive price within the market. Because of our reliability and job execution within a predetermined time period, our Air Conditioning Installation service is highly acknowledged and applauded amongst our clients based in Melbourne, Australia and even as far as the United Kingdom.